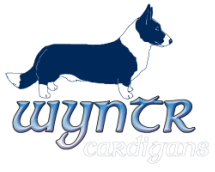 Litters born here at Wyntr or produced by Wyntr sires at other kennels. Litter born at ST's kennel. ST's "T" litter. Star Trek Theme. ST's "S" litter. NASCAR Theme. Litter born at Peach kennel.